Date: Apr 20 2019, 8 a.m. - 5 p.m. Course is at the Bonneville Cabin at Round Pond. 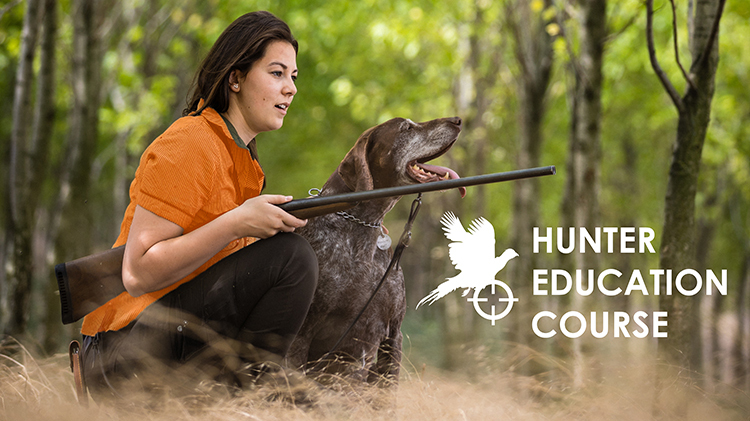 This class is required to purchase NY State Hunting License & West Point Hunting Permit.